We will be launching a new Gold charge promotion from Friday 9/26/2014 @ 10:00AM PDT until Monday 9/29/2014 @ 10:00 PM PDT! How it works: Check our rewards page! For every gold that you transfer to a PWI server from Friday 9/26/2014 @ 10:00AM PST until Monday 9/29/2014 @ 10:00 PM PST, your account will receive 100 Bonus Point. Also, please note that your account will not be credited with Bonus Points until the Gold is actually transferred to a PWI server. We're proud to present our latest Gold Charge Rewards promotion! Description: Increase EXP by 200,000 and Spirit by 45,600. Description: Platinum Guardian Charm, and 90 day, time limited King's Crown or Queen's Tiara. Description: Redeemable for 50 Event Points from the PW Boutique Agent. Description: A multi-headed pup, that is also known as hell hound. Don't worry, it doesn't bite its master. Description: This dark assassin is always lurking in the shadows and protecting you from other assassins. Description: Let this wise owl guide you on your journeys. Description: Only the righteous can ride this heavenly beast. Description: Only the brave can ride this hellacious beast. Description: This orphaned tiger cub has a yearning for adventure. Don't make the journey alone and adopt one today. Description: The most legendary of all beasts. 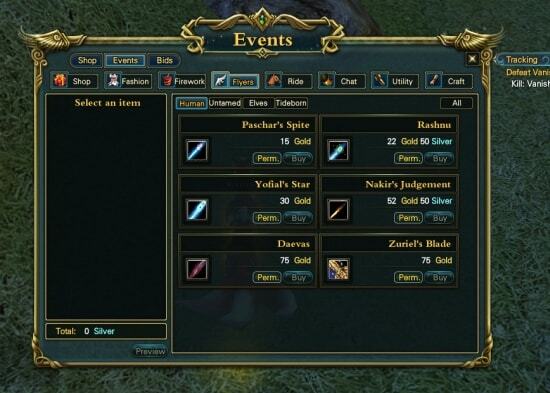 Important: Many of these prizes will be bound to your character, so choose wisely! So make sure to check out the rewards page. Note: Bonus Points will be reset after this promotion, so be sure to use them all up if possible!